Nest Thermostat - Guess I must be saving money? I fitted my Nest's about six months ago and whilst for most of that period the heating has not needed to come on, it looks like I am already making a saving. 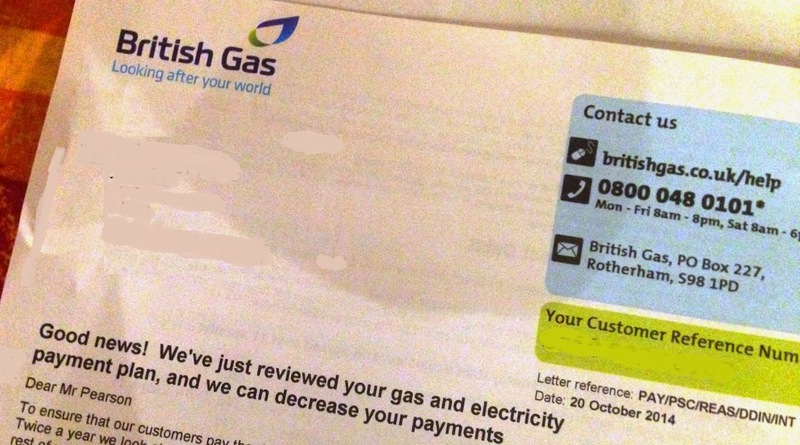 Just had a letter from my energy provider informing me they are reducing the size of my direct debit as I not using as much energy as before. Whilst this probably isn't just down to the Nest, I am sure its a major contributor. Although it will be some time before a recoup the purchase price of three nests. All in all I still very happy with my Nest's and if the energy savings continue I will be very happy indeed!